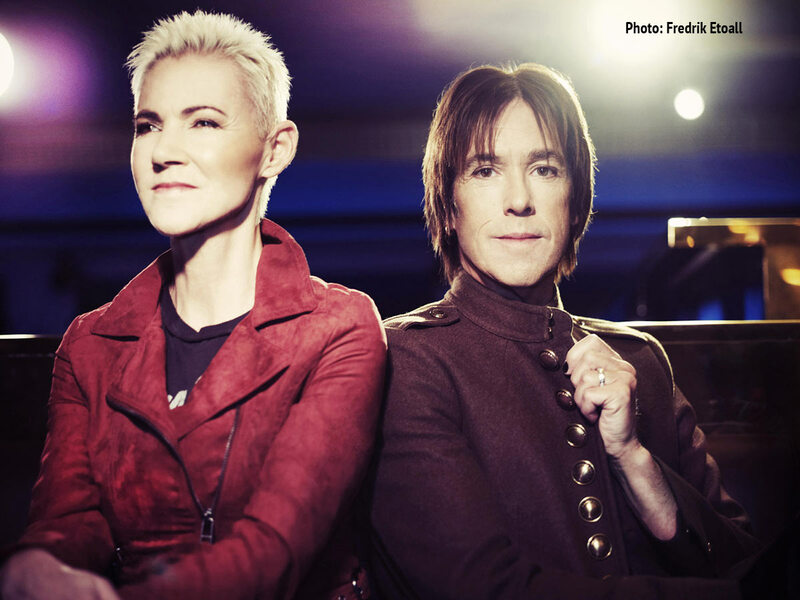 PUURS - Last Friday, November 29th, three Belgian fans and their partners were treated by EMI Belgium and Sweden to a Meet & Greet with Per Gessle at the Polar Studios in Stockholm. Sandra Vets was one of the six winners and invited Cathy Carlier of the Belgian Fanclub to join her. Per took his time to talk about the Polar Studios, his work and his family. The winners also heard in sneak preview the upcoming single promoting the Pop Album. It sounds like it could have belonged on the Room Service album, with vocals mainly by Per, supported by Marie. "We are looking for the right mix," the artist explained. "It’s a painstaking job sometimes to do so. I played guitar today and we are adding Marie’s vocals today as well." As to answer the question about the title of the new song, Per diplomatically looked at Li Eriksson from EMI Sweden who stated it was too soon to reveal any titles. In fact, they had not decided yet. Many questions were answered, amongst others the one revolving around the K-Otic song. "It’s like this," he explained, "some time ago I was asked to give a couple of songs. This particular song was meant for the Room Service album. I had even made a demo of it – which, to be honest – I found much better sounding than the K-Otic version. But it did not make the final cut so I had it lying around. I have no control over where some of my songs go to. Sometimes it goes to bands like K-Otic." "A Gyllene Tider reunion is definitely possible," he continued. “It might be a tour next year, but we’ll see what happens. I’m also going into the studios to record some of my solo-work. I’m gathering a band to do that. Of course," he smiled, "I don’t have a record deal yet." About promoting The Ballad Hits in the UK and US, he stated that it all depends on Marie. "I don’t want to do this promotion alone," he explained. "But I’m respecting Marie’s wishes. If she feels up to it, we will go there. If not, we won’t. The same goes for the upcoming Pop album." Per was relaxed, witty and funny during this Meet & Greet that nearly lasted an hour. It was a treat for the fans who were there.